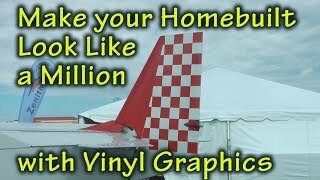 Whether you paint your Experimental aircraft or not, it is easy and affordable to create a one of a kind look using vinyl graphics. 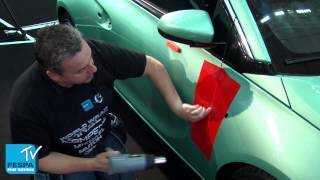 This video Tip will show how to get started using vinyl for lettering, decals and even color images that can be designed and applied yourself. You can even skip painting altogether. 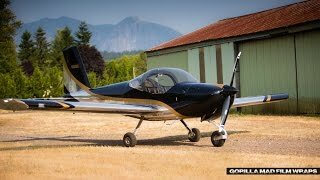 Watch and start thinking about what you can create for your homebuilt aircraft to make it special. 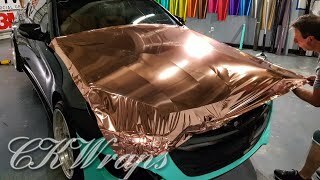 Demonstration of wrapping the hood of a car. 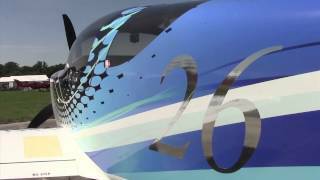 Mentions using magnets (obviously won't work on airplanes), but still great how-to video. A 2-tone vinyl wrap on a polished aluminum body. It features 3M Metallic Black on the body and wings, along with 3M Metallic Gold accent stripes. Very simple trick that allows you to access the gap between the front door and front wing when wrapping a car. 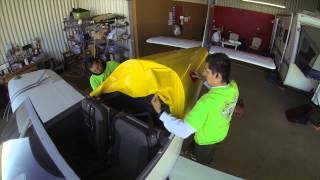 New paint and interior (Awesome job East Coast Aircraft Painting, Inc.​) plus an amazing wrap by Aviation Wraps​. Very nice vinyl wrap job on an RV-12. An alternative to painted graphics is custom vinyl wrapping. 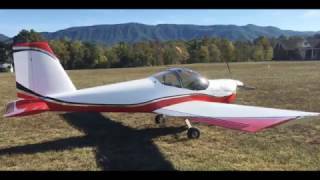 This video is about RV-9A Vinyl Wrap.